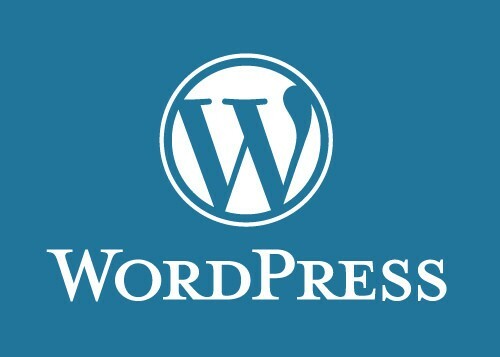 Creating a blog with WordPress has never been easy as before. 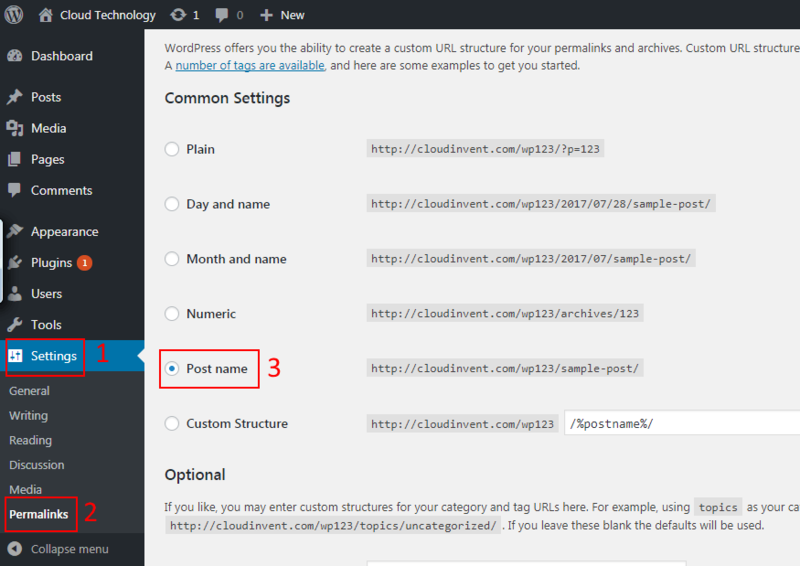 After setting up the latest WordPress blog I noticed that by default all posts have a date as part of the URL. Some SEO experts recommend removing dates from URL. Google can use a blog post date as a strong page factor when displaying results. As experts know, Google wants the results to be always fresh and updated. So by setting the date you literally say that this is a great article but it is relevant only to it’s publication date. So by simply removing the date from URLs, you can get more traffic from search engine. Some webmaster report 50% increase in search engine traffic. It can be easily done. Just open your WordPress blog admin panel. You can also consider adding the category as part of the URL. Yuli is experienced software security architect, is a co-founder of Kesem.IO, working as a company CTO. 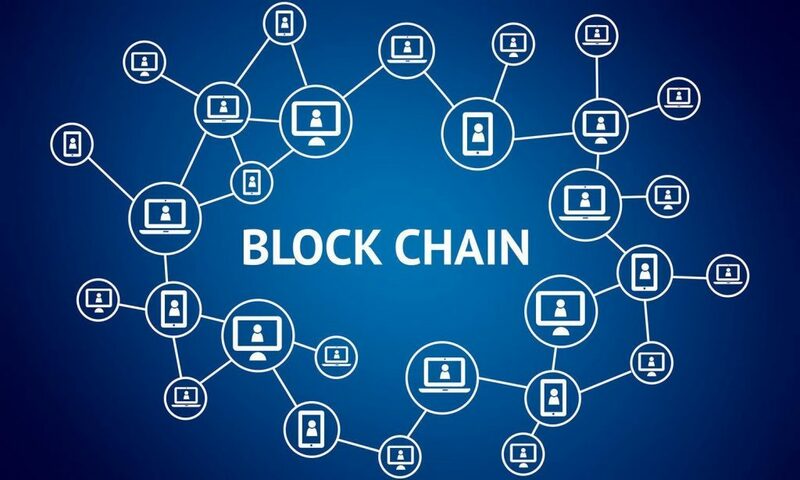 KESEM.IO is creating a trusted, fast, secure and easy to use solution to guarantee mobile payments on blockchain enabled digital assets. 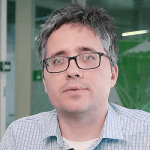 Before Kesem.IO, Yuli was a founder of a database security company GreenSQL/Hexatier which was acquired by Huawei.